for $418,000 with 5 bedrooms and 2 full baths. 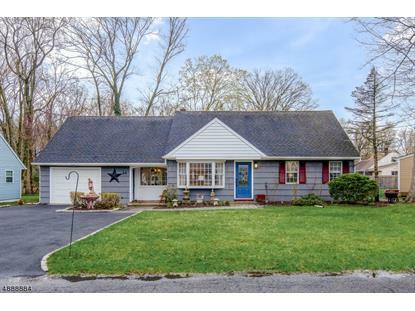 This home was built in 1955 on a lot size of 0.21 Acre(s). 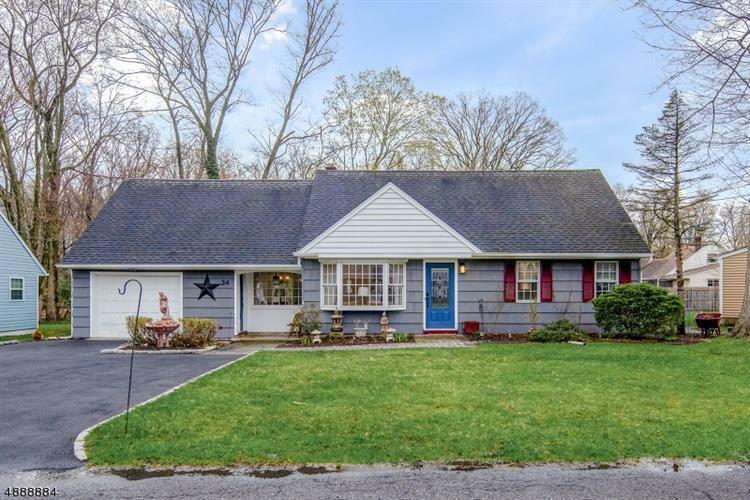 Seize the opportunity to own a stunning renovated move-in ready 5 bedroom home in Wayne where peaceful suburban living is amplified on a quiet dead in street surrounding by lush landscaping.